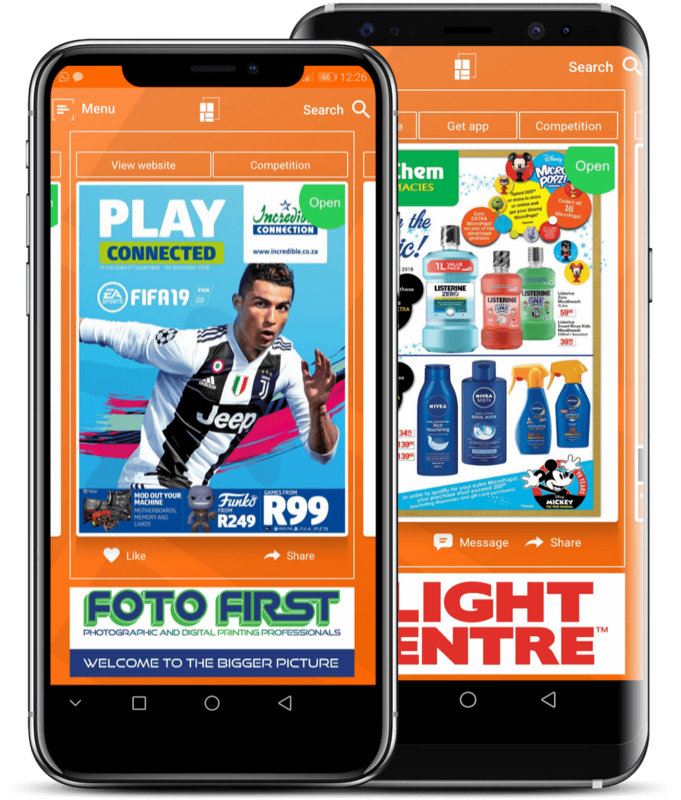 Broadsheets SA is a new service that enables shoppers to find daily and weekly broadsheets on their mobile, leading to large savings on their favourite products from hundreds of retailers across South Africa, including Pick n Pay, Dischem, Clicks, Cell C, Flight Centre, Incredible Connection and many more! View some of the latest catalogues available in the App today! 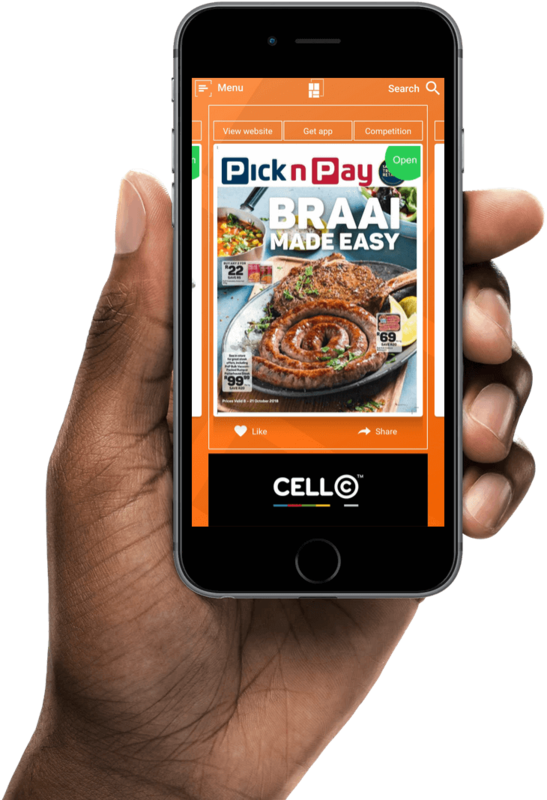 Whether you are looking for fashion apparel, groceries, appliances, or toys, Broadsheets SA delivers the latest offers and discounts on your smartphone. That’s not all – you can also find travel, car accessories, cars, sports and many other offers on the app. All allowing you to save more money. Forget scouring the dailies, because now you have all the specials, sales and discounts in the palm of your hand. Communicate directly with your favourite stores or be redirected to their website. Find deals across hundreds of products by filtering specials across categories such as retailers, malls, or nearby suburbs. Get automatic notifications for mall-specific offers, latest deals, and ongoing promotions in your vicinity. Take part in in-app competitions and those run by stores to win shopping vouchers, coupons or cash prizes! Share your favourite broadsheets on social media and spread the love. "This is a great app. Whoever thought of developing it is a living legend!" "Awesome App. Gone are the days where you have to struggle to page through a catalogue. Nevermind searching for one. 👌"
"Simply love it. No more news paper adverts. Everything in one place makes shopping easy"
"ABSOLUTELY AWESOME CONCEPT..... THIS IS HOW SOUTH AFTICA SHOPS....."
Get the all the deals on the operating system of your choice! Want to get your store listed on Broadsheets SA? Send us your details and we'll contact you with more informaiton on how to get started.